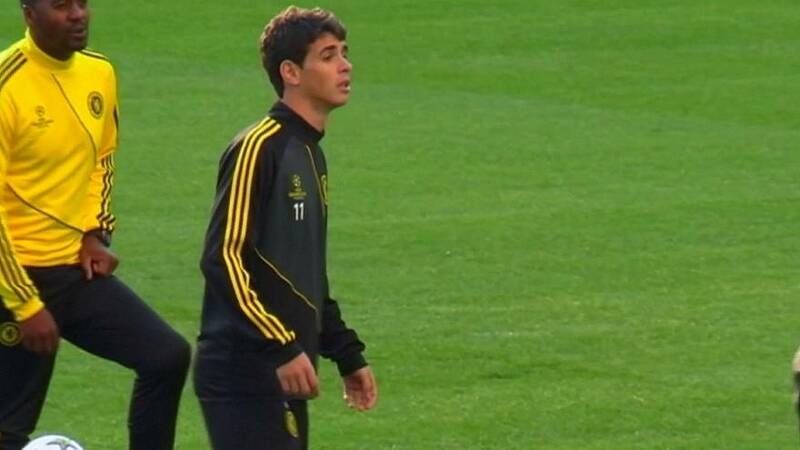 Brazil international Oscar is set to swap the English Premier League for the Chinese Super League in January. Chelsea and Shanghai SIPG have agreed terms for the 25-year old in a deal worth a reported 60 million euros, the seventh most expensive transfer of all time. Reports also suggest he will also earn a staggering 470,000 euros a week for his troubles. Oscar, who has become surplus to requirements at Chelsea, will join former Blues boss Andre Villas-Boas in Shanghai after the Portuguese became manager in November. In Shanghai Oscar will also join up with fellow Brazilians Hulk and Elkeson. With huge amounts of money on offer in China, Super League clubs are likely to be omnipresent in the upcoming January transfer window. Former Manchester City forward Carlos Tevez is also reportedly lining up a move to the country from Boca Juniors to Shanghai Shenhua in a deal that is expected to make him the world’s highest-paid footballer.